WJD Flooring is the number one supplier in the UK for Uzin PE460 damp proof membranes. We provide Uzin PE460 damp proof membrane to a variety of flooring contractors and clients within all sectors of industry. An Uzin PE460 damp proof membrane is designed to suppress moisture from within subfloors. 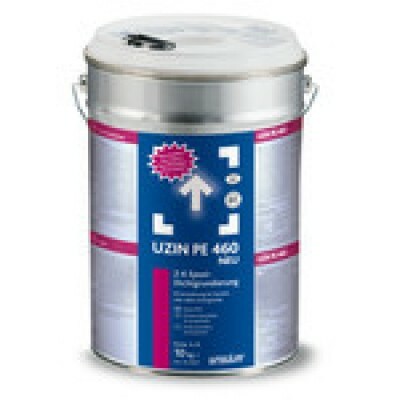 Uzin PE460 damp proof membrane is an excellent choice of damp proof membrane and is available in different sized units. 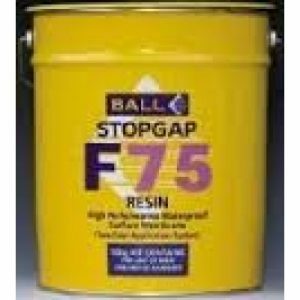 The British Standard BS8203 requires a Uzin PE460 damp proof membrane when the relative humidity (RH) in sub-floors is greater than 75% RH. 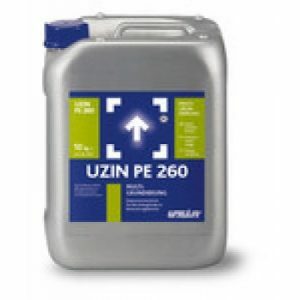 The Uzin PE460 5kg has an approximate coverage of 25m2 after one coat. 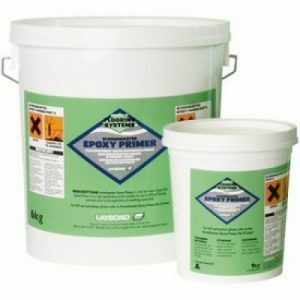 Low odour, epoxy resin primer as a barrier against moisture up to 5 CM-% on cement screeds and concrete. 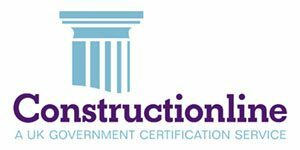 An alter – native damp-proofing on concrete or cement screeds in direct contact with ground moisture or on new concrete slabs with high residual moisture – also for priming or surface strengthening of all standard building industry substrates, both absorbent and non-absorbent. 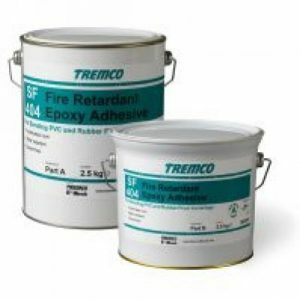 Also for use as an epoxy mortar when combined with UZIN Special Fillers XS. For interior and exterior use. Binder: Polyamine cured epoxy resin. Foot traffi c/ further coating: temperature: 10°C/ 50°F 20°C/ 68°F 30°C/ 86°F time: 24 hrs. 8 hrs. 5 hrs.